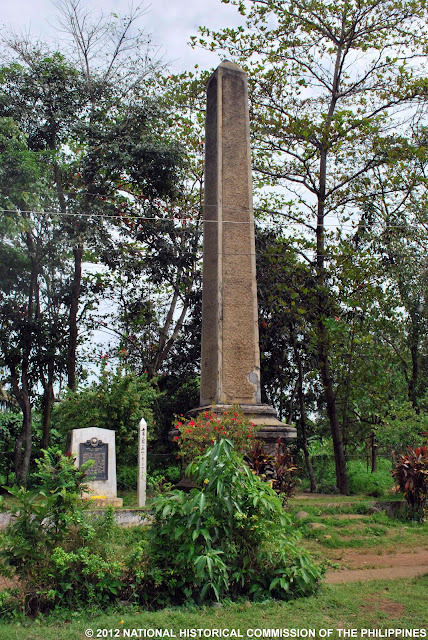 Ohta Kyozaburo Monument is an important historical structure erected in 1926 in Bago Oshiro in Calinan District, Davao City in honor of Ohta Kyozaburo, a Japanese entrepreneur, who, shortly after the turn of the 20th century, migrated to Davao City and cultivated vast lands around the shores of Davao Gulf into Abacá and coconut plantations, and who is considered by local historians as the "Father of Davao Development." 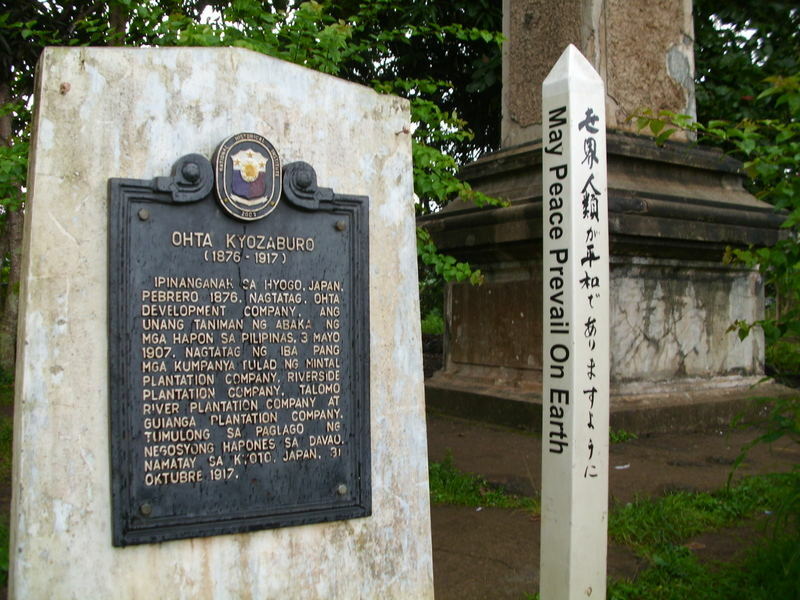 Born in Hyogo, Japan in February 1876, Ohta Kyozaburo established the Ohta Development Company, the first Japanese Abacá plantation company in the Philippines in May 3, 1907. He also established several other companies such as Mintal Plantation Company, Riverside Plantation Company, Talomo River Plantation Company, Guianga Plantation Company, and was instrumental in Davao's economic growth and prosperity. He died in Kyoto, Japan in October 31, 1917 at age 41. The first wave of Japanese plantation workers set foot in 1903 (three years after the American forces landed in 1900) and, immediately thereafter, built their own schools, hospitals and road networks, published their own newspapers, erected an embassy, and a Shinto Shrine. 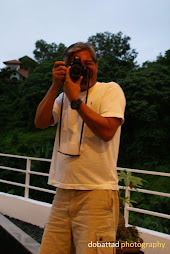 During this time, private farm ownership and large-scale business interests such as copra, timber, fishing, and import-export trading by the Japanese had flourished in Davao region. Transportation and communication facilities had also much improved, and over time, the locals learned from the Japanese the modern techniques of cultivation. Hence, agriculture became the main lifeblood of Davao which paved the way for the province’s economic growth and prosperity. 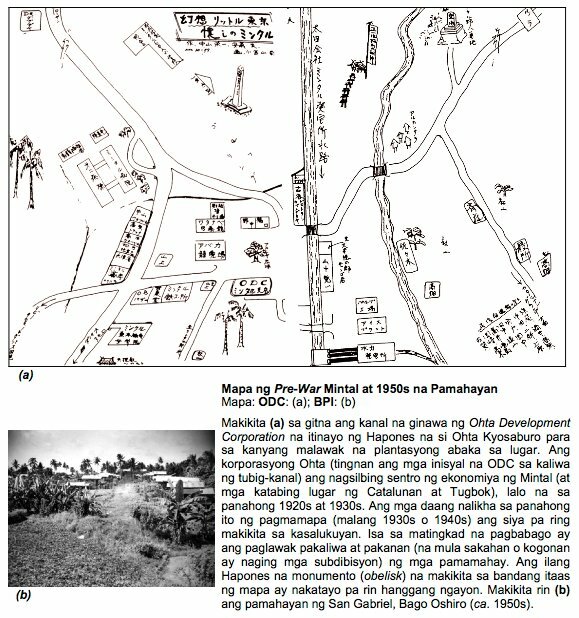 The Guianga Municipal District, centered around Mintal in Davao, known as "Little Tokyo," became the center of trade and settlement for Japanese expatriates working for the Ohta Development Corporation and the Furukawa Plantation Company. By the 1930’s, Davao was completely under the control of the Japanese and their economic clout made them politically influential as their population grew to 17, 900 by 1939. 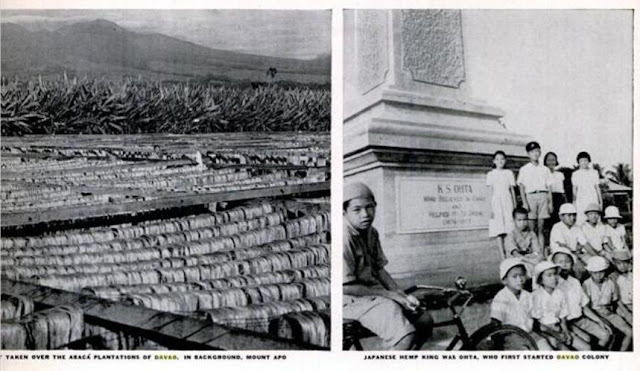 During this period, the then undivided province of Davao became the world's biggest producer of Abaca with the entire industry practically under Japanese control. Despite laws restricting foreign ownership of land, the Japanese managed to become the largest plantation owners in Davao. They were able to achieve this by using dummies to buy land from local landowners and marrying local women, particularly with datu lineage. Due to the increasing influence of the Japanese in the trade and economy of the region, on March 16, 1936, Davao Congressman Romualdo C. Quimpo filed House Bill no. 609 calling for the creation of Davao as a chartered city. The bill sought to break the control of the Japanese and was subsequently passed and signed into law by President Manuel L. Quezon as Commonwealth Act No. 51, formally creating the City of Davao from the Town of Davao (Mayo) and the Guianga District. The Act stipulated for the appointment of its local officials by the President of the Philippines, instead of being elected, thus entrenching Japanese power in Davao. 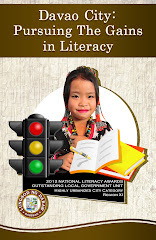 It also made Davao City the provincial capital of the then undivided Davao Province, thus, making it the largest city in the world with a territory of 2,244 square kilometers or 244,400 hectares. "KS Ohta, who believed in Davao and helped it grow." 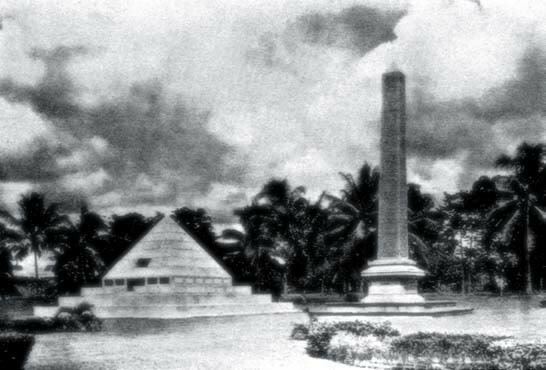 Beside the Obelisk is the base of the Japanese pyramidal structure honoring the memories of the directors of Ohta’s plantation company. The area used to be part of a ten thousand hectare Abaca plantation which included an advanced irrigation canal system. Today, the irrigation canal is being utilized by the National Power Corporation. The Obelisk, the Japanese Pyramid, and the irrigation canal are located on the grounds of the Mintal Public Elementary School which was the former site of one of the biggest Japanese Primary Schools built in Davao in 1924, and which was once used as the Japanese Headquarter during WWII..
Other markers and obelisks of Japanese nationals who died as residents of Davao during the war can still be seen in and around Mintal, Toril, and Calinan. In the month of August, Japanese tourists would usually come to these places to visit and honor their dead - an important Japanese tradition. They particularly visit Mintal which is the site of the Ohta Corporation, once the biggest prewar Abacá production company that had ruled the industry for over four decades. Local government officials led by "Little Tokyo": of Prewar Philippines, and the deputy mayor, are busy at this time preparing for the coming of their Japanese guests. On May 11, 2009, a Peace Pole was planted right beside the marker by the World Peace Prayer Society. galing antagal n pala nito!